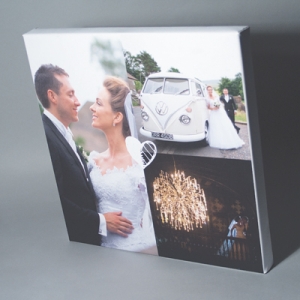 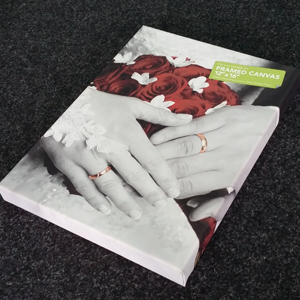 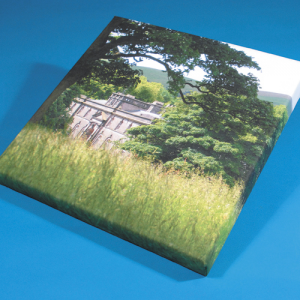 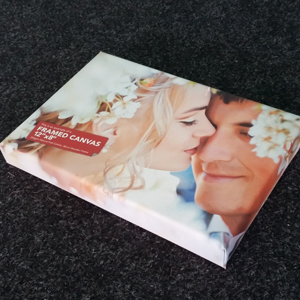 The Premium option offers amazing value for money with superb durability and print quality. 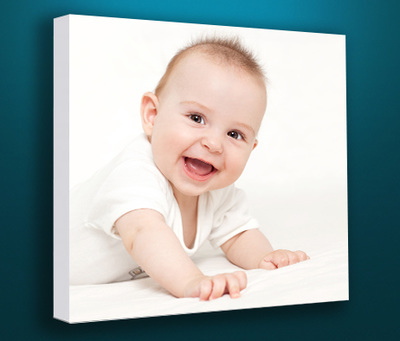 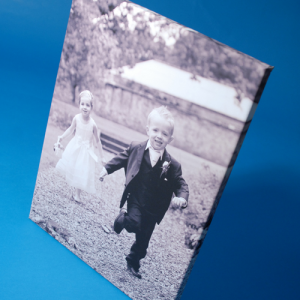 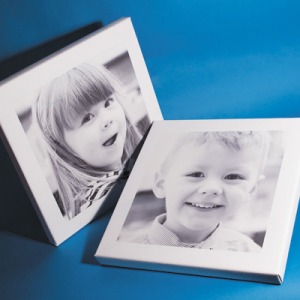 Your design is printed on a 350gsm natural feel cotton canvas, tensioned over a 38mm wooden frame. 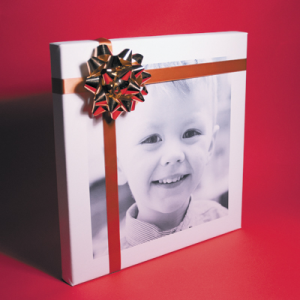 Folded, stapled and taped to the rear for a neat professional finish. 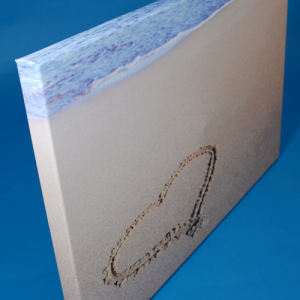 Full process colour one side, UV resistant.